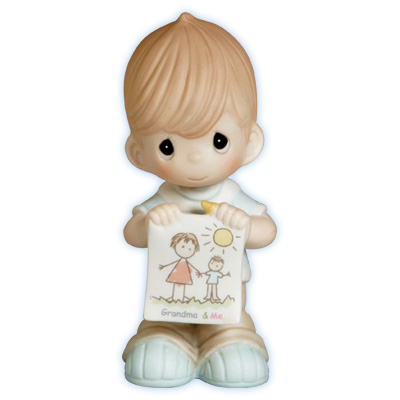 This sweet figurine celebrates the special bond between grandmother and her grandchild. Grandma and Me boy figurine is part of the Colors of Love Series. Item# 115902 - Height 3.5"